Word Art World: Day One: Free Page Kit! Day One: Free Page Kit! 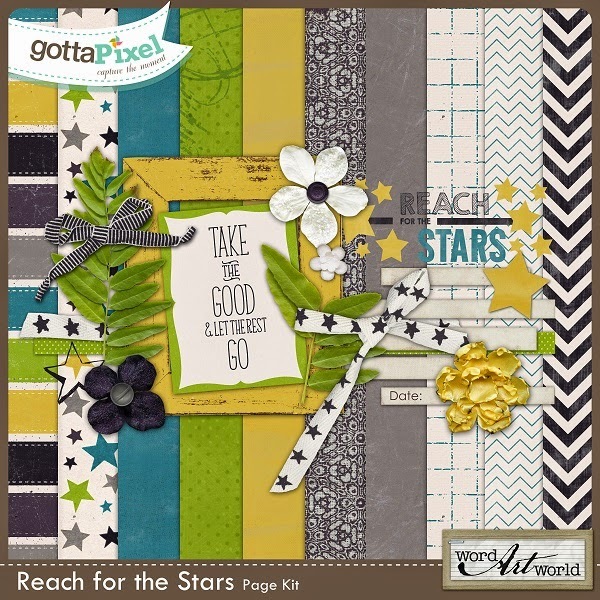 Over the next 7 days, you can grab this digital scrapbooking page kit for FREE! Stop by my shop at Gotta Pixel to grab each daily download. at Gotta Pixel where you will have access to a huge selection of digital scrapbooking products. I will not be able to offer any missed downloads, so please be sure to check back everyday. and I will send you an email reminder to grab the download.